Have you seen a tamper at work? Whilst very visible restorations capture the limelight, there are a lot behind the scenes activities that rarely get publicised or even photographed. 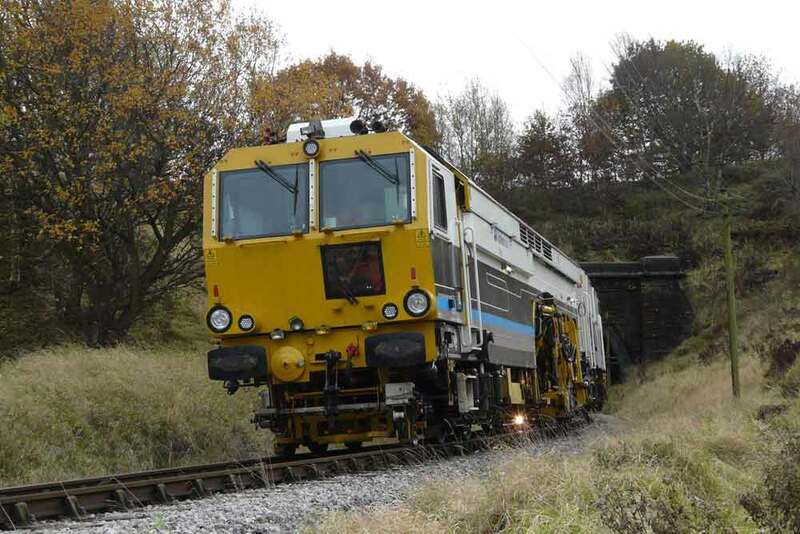 It was a pleasure therefore to have submitted photographs and video of a permanent way tamper in operation 13th November 2012. Few members of the public ever witness these operations so we are delighted to bring this collection to a wider audience. So just what does a tamper do?